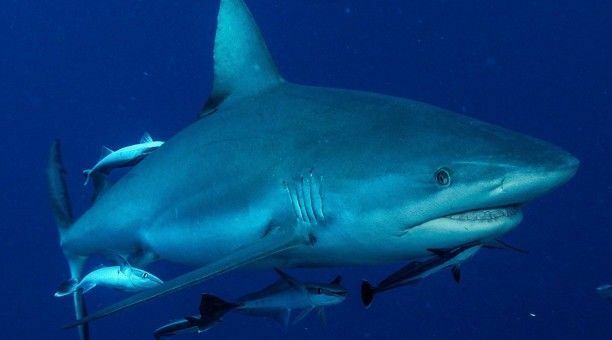 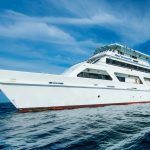 Cairns Liveaboard Scuba Diving – If you’re ready to see the most amazing marine life and breathtaking coral formations in the world, plan your scuba diving vacation in Cairns today! 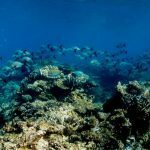 You’ll discover the best scuba diving destinations as you explore the magical underwater world of the Great Barrier Reef. 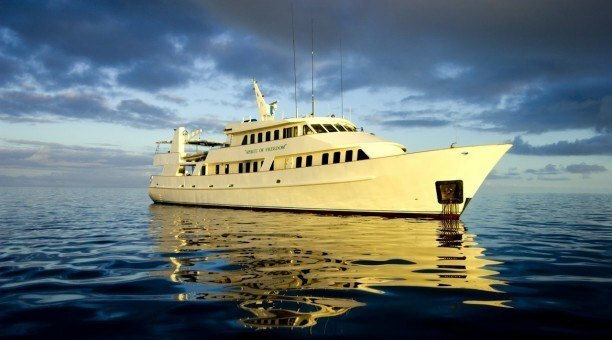 Scuba Diving liveaboard holidays and scuba diving packages in Cairns are abundant, luxurious and affordable for all ages and budgets. 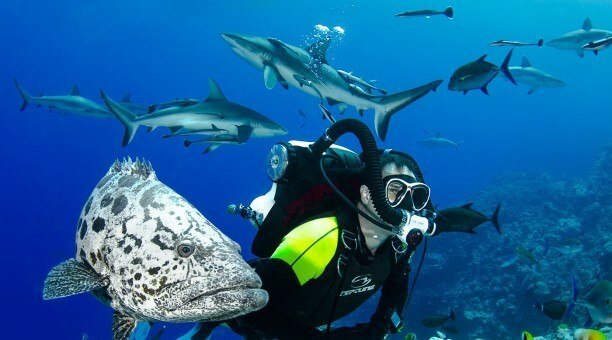 With the inside scoop on the hottest diving destinations and professionals with superior scuba diving knowledge, you’ll have the most enjoyable experience possible as you dive into pristine water conditions. 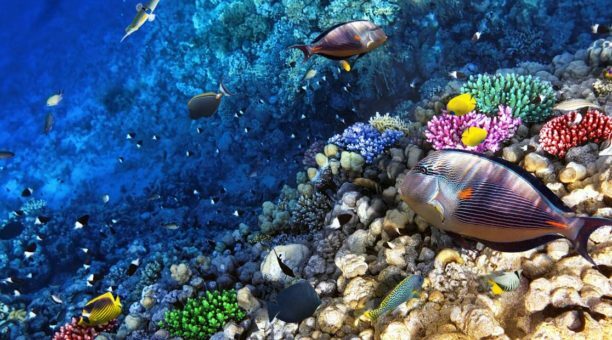 You’ll be surrounded by vibrant hard and soft coral formations as the diverse inhabitants of the reef swim so close you can touch them! 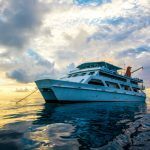 Whether you’re new to scuba diving or a certified professional, there are scuba diving packages for everyone– even if you want to book a multiple day cruise, night dive or liveaboard trip to the outer reefs. 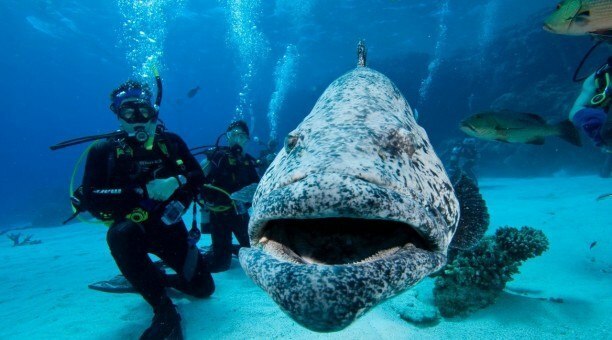 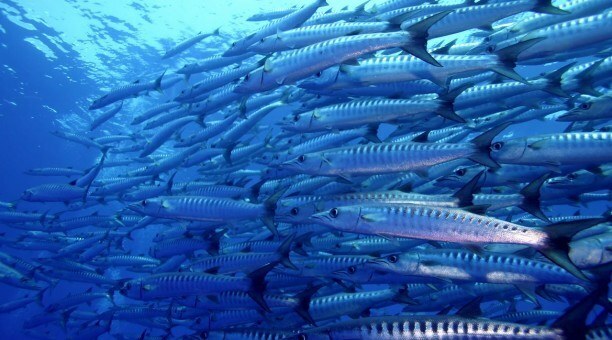 You’ll visit the most world renowned scuba dive sites, including Cod Hole, Ribbons Reef and many more. 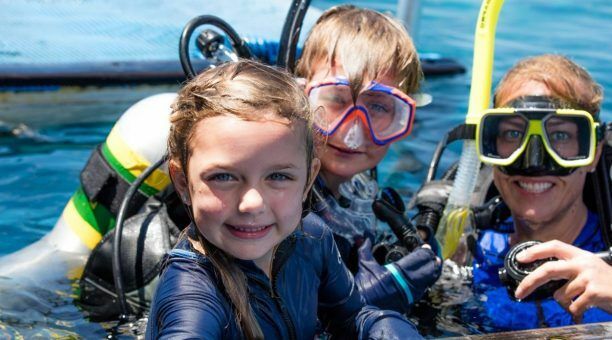 Even if you’ve never dived before, there are scuba diving courses available so you don’t have to miss out on exploring the largest reef system in the world! 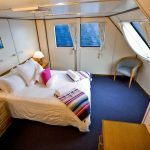 No matter if you’re visiting the reef by yourself, with your spouse or your entire family, there are liveaboard packages for everyone! 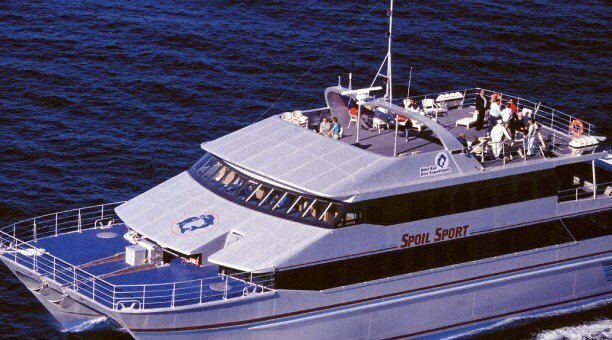 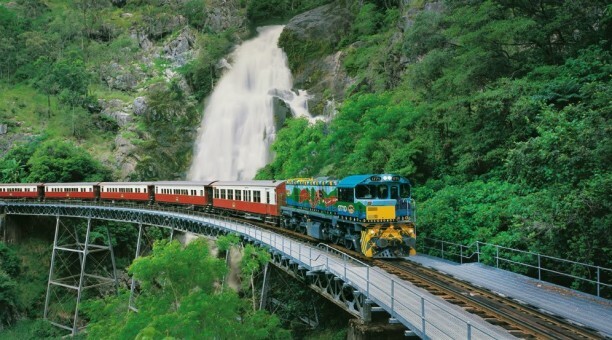 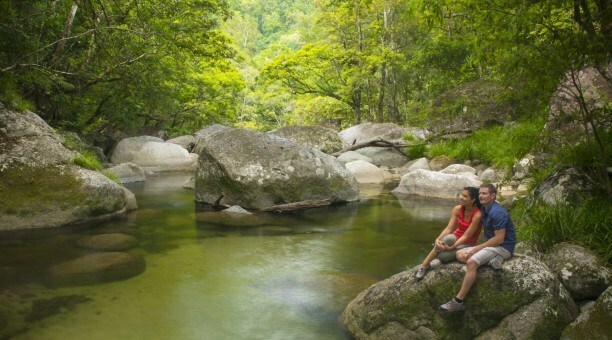 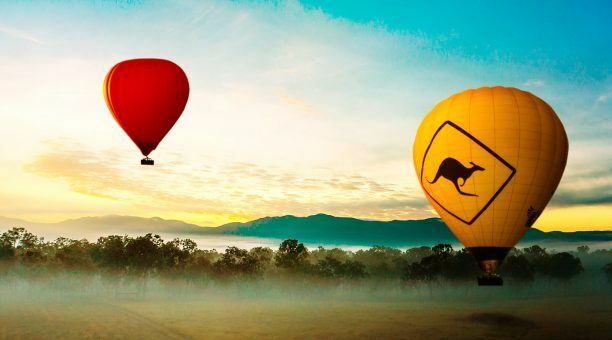 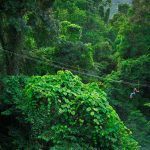 Stay on board a luxury vessel to make the most of your time in Cairns, or head back on shore for top accommodations, where you can take advantage of the many wonderful things to do in Cairns, including trips to the Daintree Rainforest. 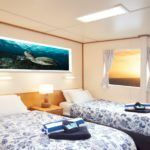 If you’re ready to take the diving holiday of your dreams, take a look at our extensive scuba diving liveaboard packages today for the best scuba diving in Cairns!